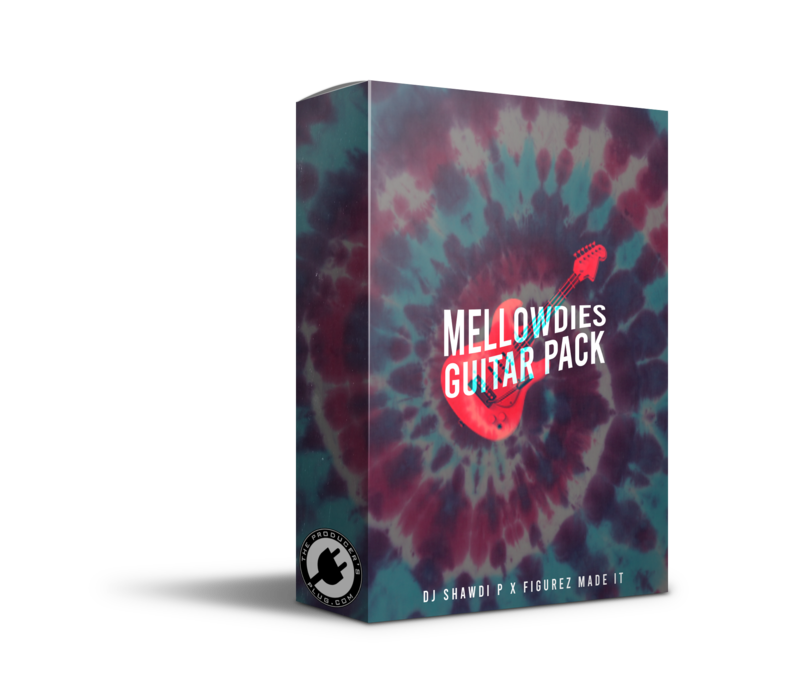 Free download of the Mellowdies Guitar Loop Pack by DJ Shawdi P and Figurez Made It! This loop kit contains real original guitar loops perfect for Trap and RnB genres! These loops are inspired by Gunna, Young Thug, Roddy Ricch, XXXTentacion, and many more artists! This free sample download contains 3 guitar loops to try out!